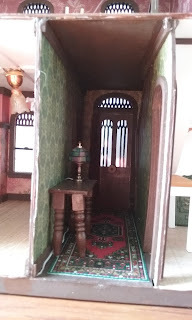 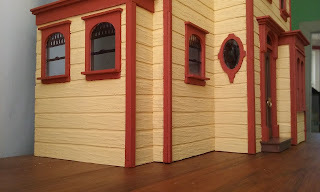 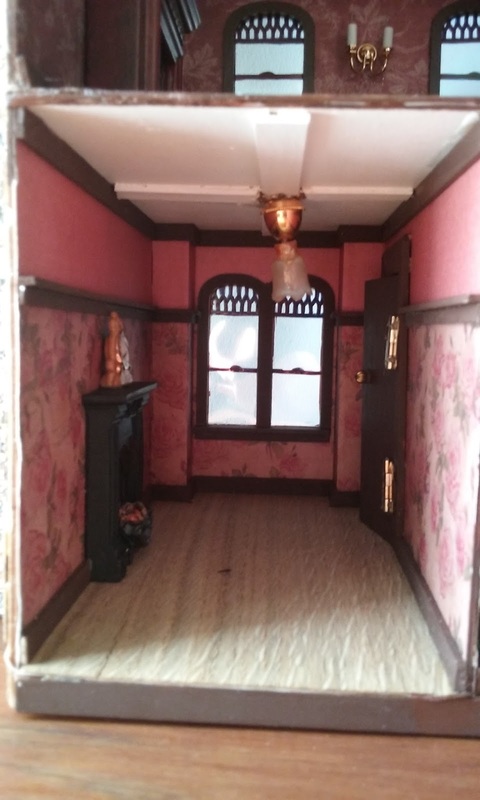 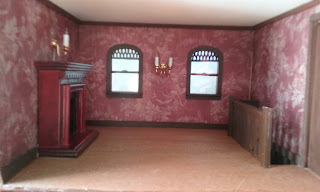 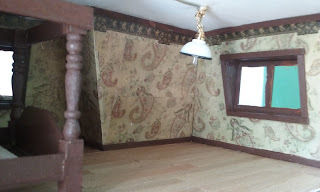 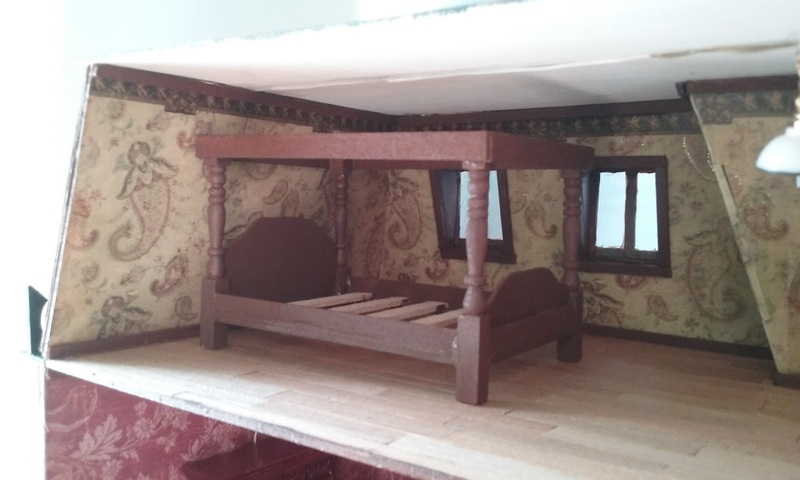 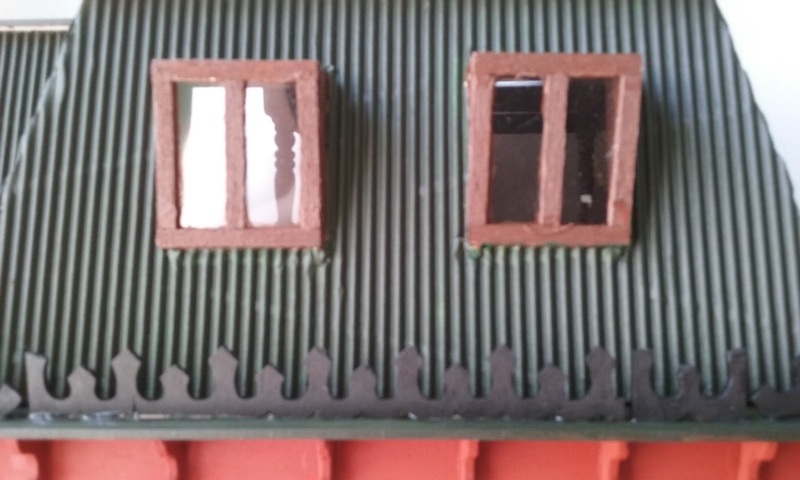 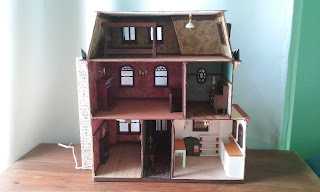 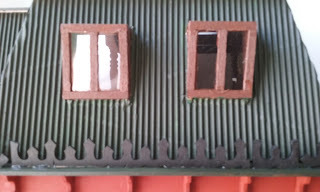 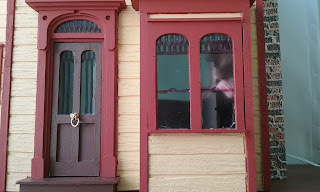 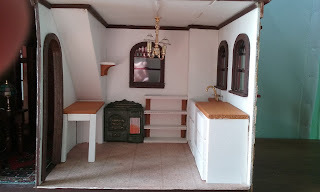 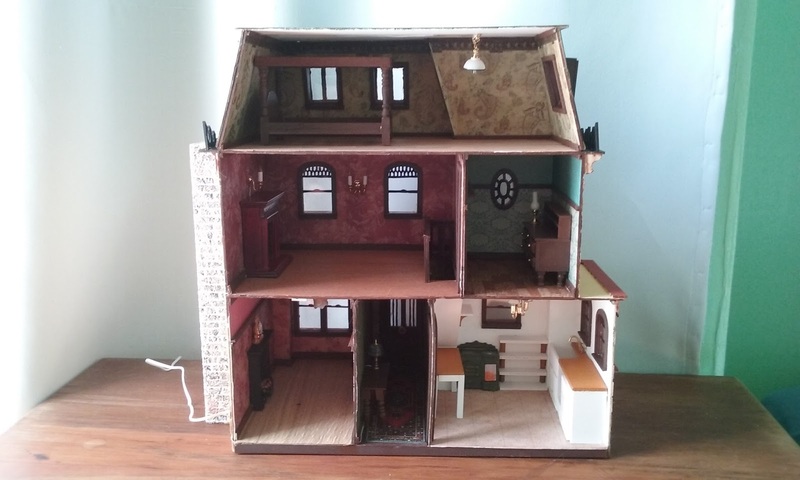 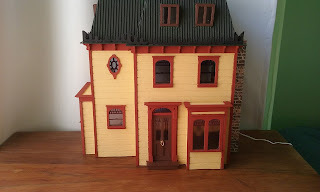 Sew Awesome: I built a house! 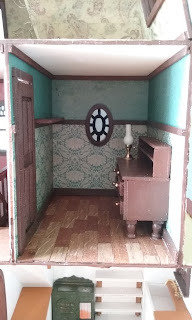 I will get the nurse's uniform finished one day, I promise. 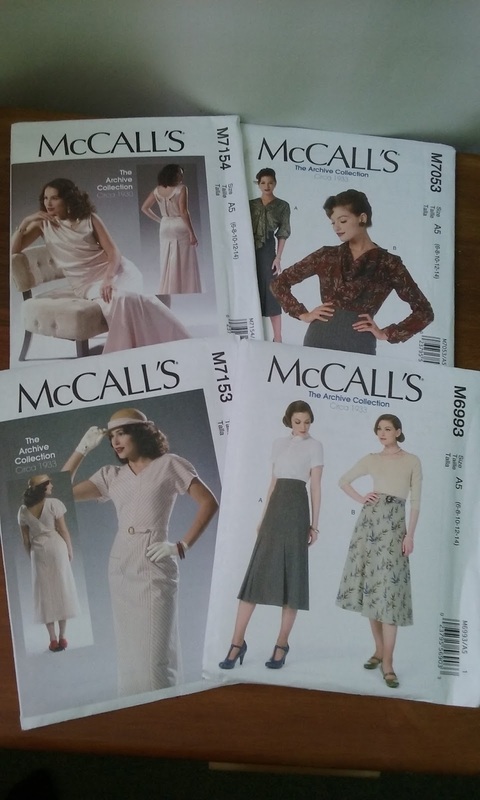 Also, I took advantage of a pattern sale at Shitlight (I mean Spotlight) and picked up these scrummy 'Archive Collection' McCalls patterns from the 1930s. Maybe they will help get me back in the saddle.